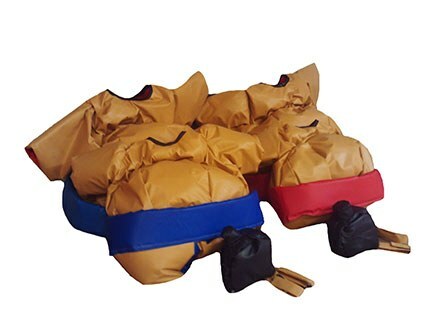 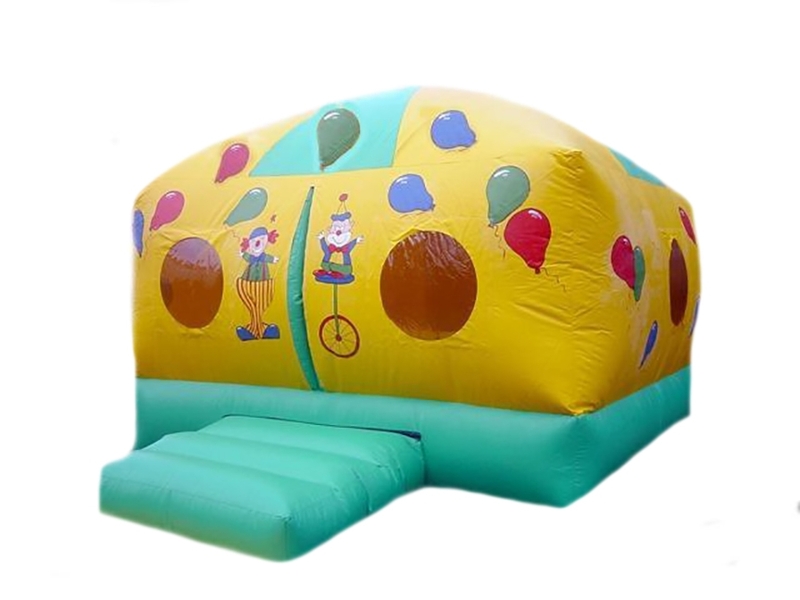 Inflatable Bouncy Domes for Sale at Premier Inflate. 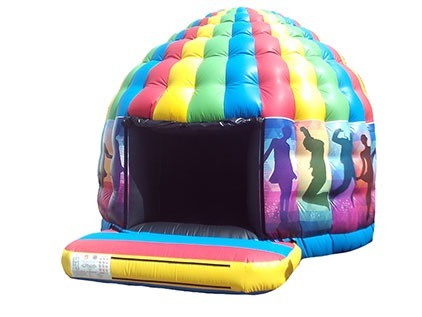 Premier Inflate are a UK based Manufacturer of Commercial Bouncy Castles and Inflatables also specialising in bouncy disco domes which are still the biggest craze on the market at the moment. 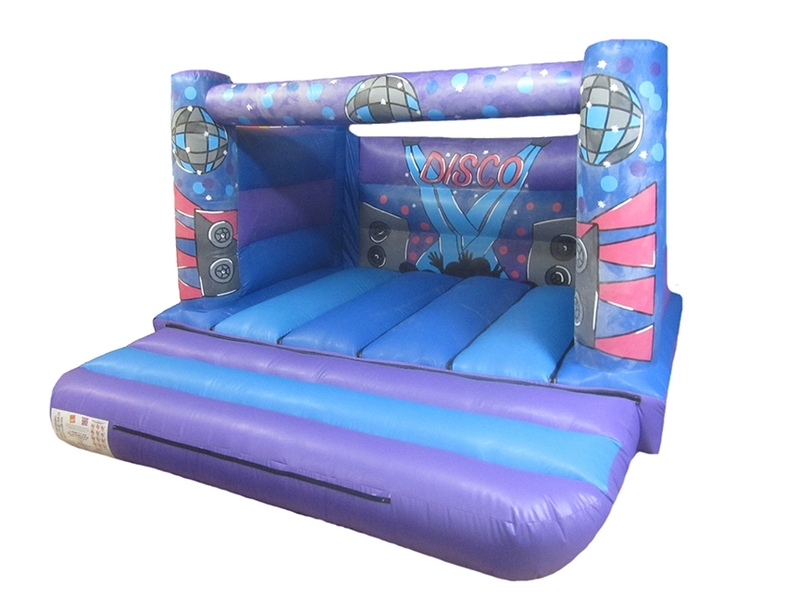 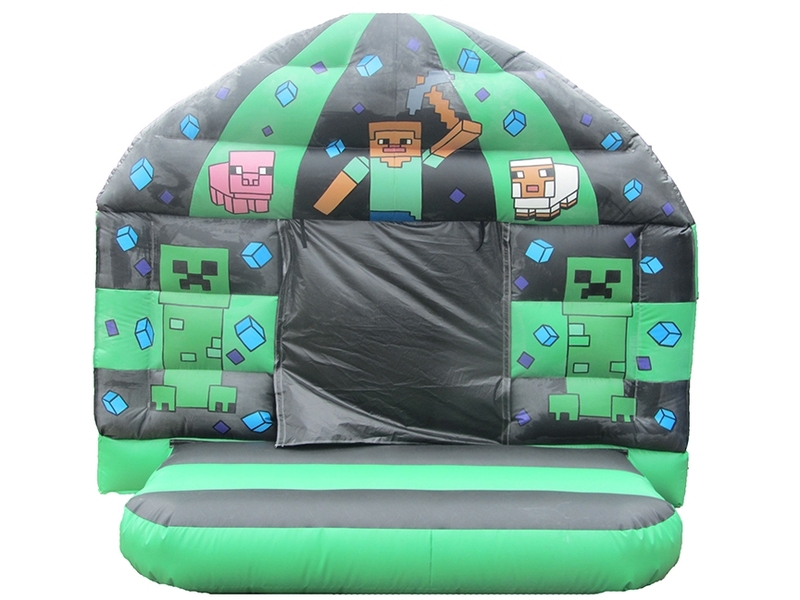 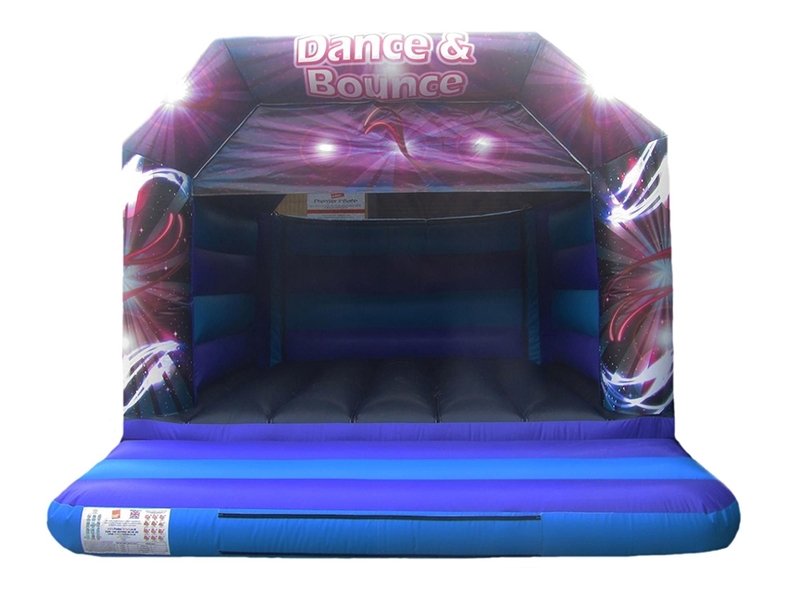 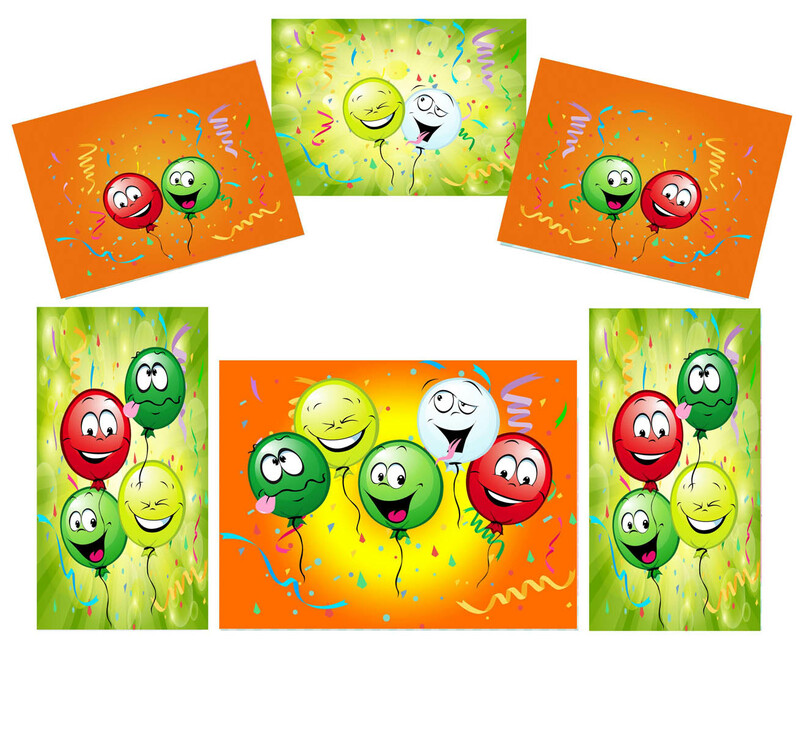 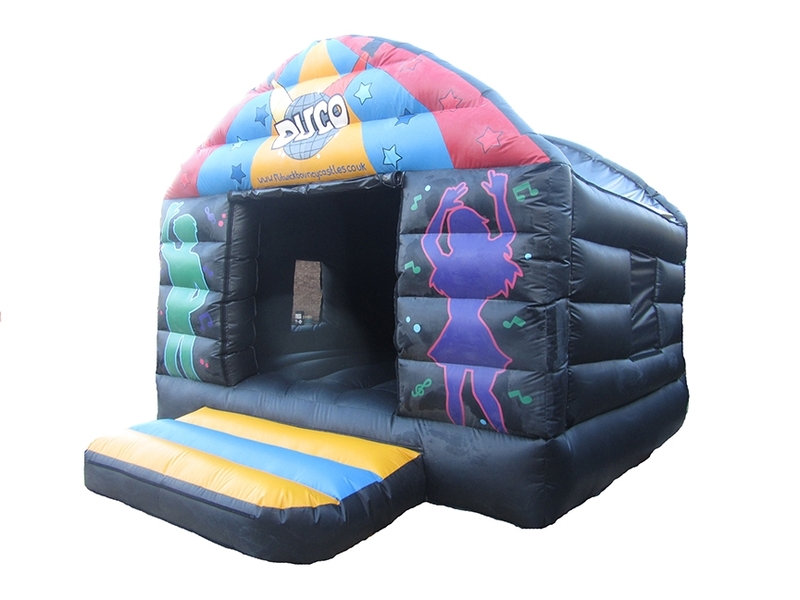 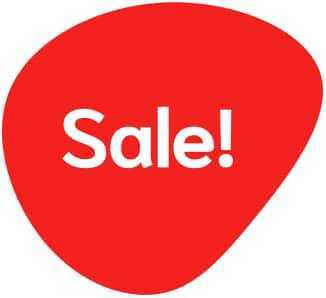 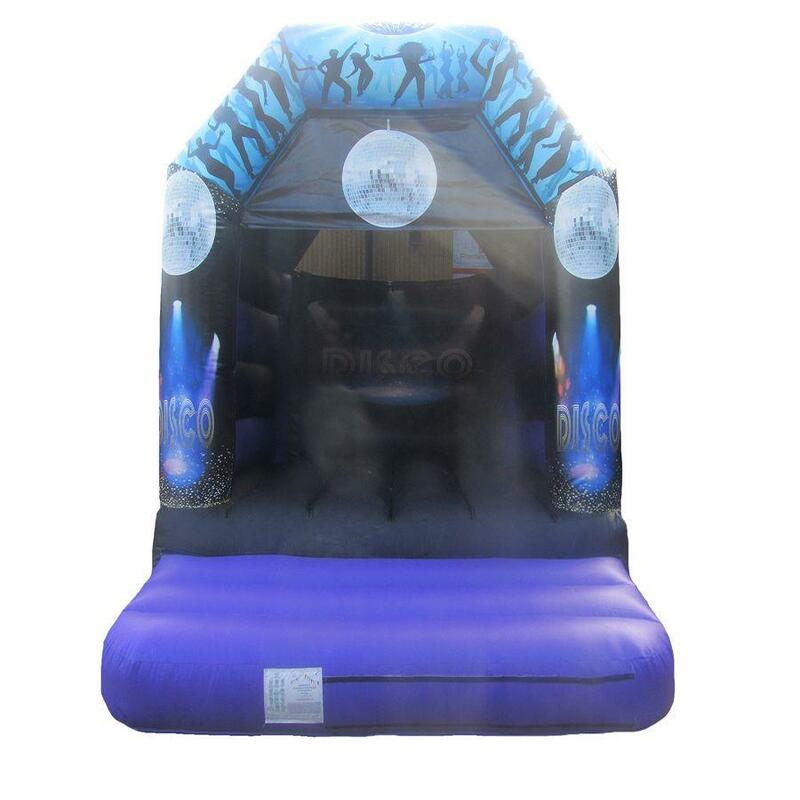 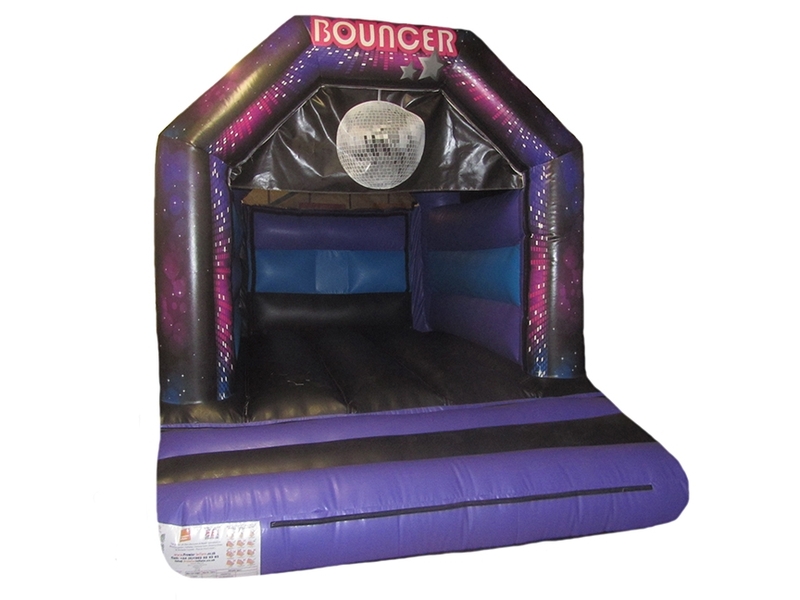 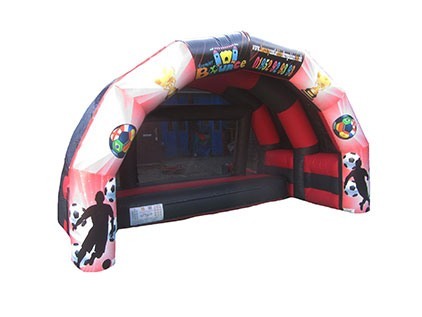 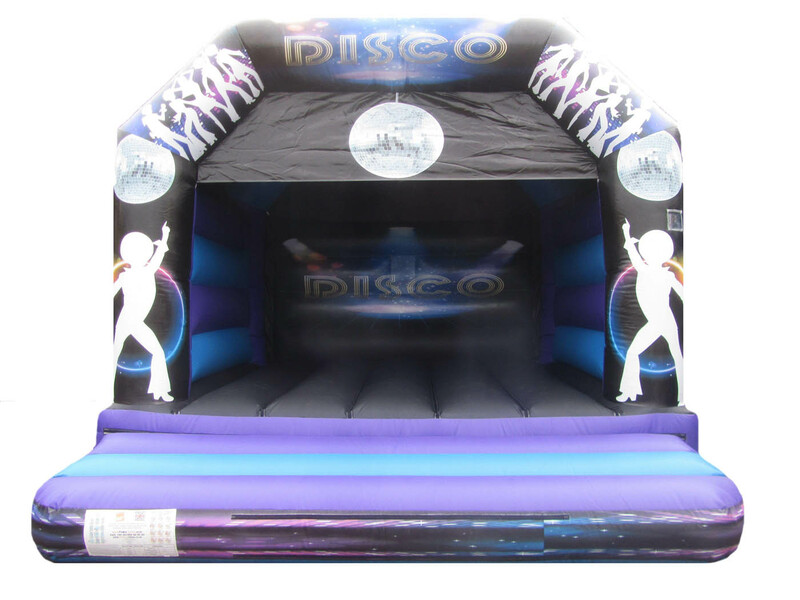 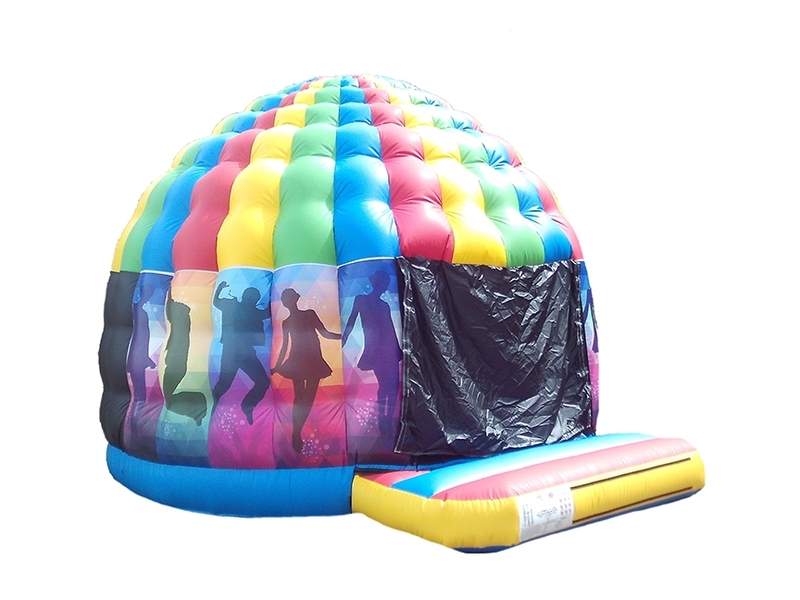 We have a large online catalogue of Bouncy Disco Domes for sale but we also manufacture many more bouncy castles and inflatables which can be seen by clicking here. 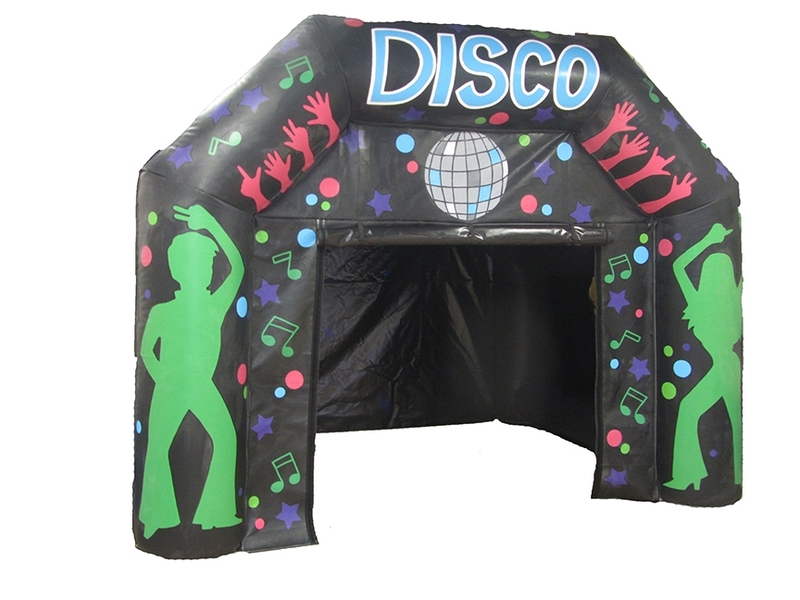 All our inflatable Disco Domes include the Bluetooth Speaker and sound reactive LED lights. 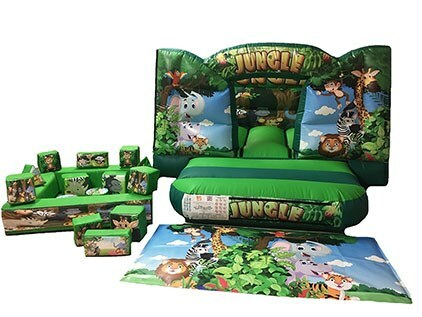 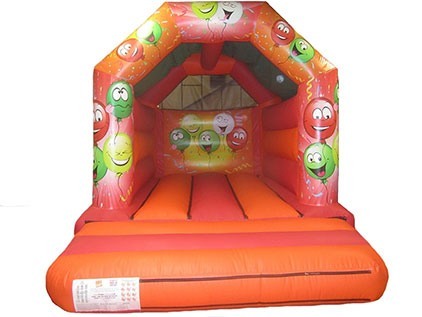 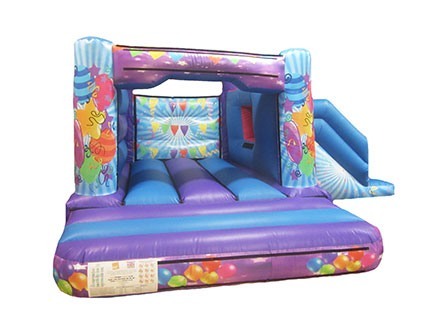 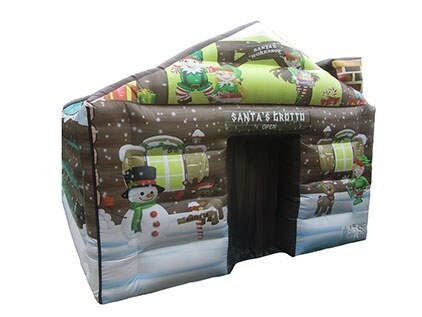 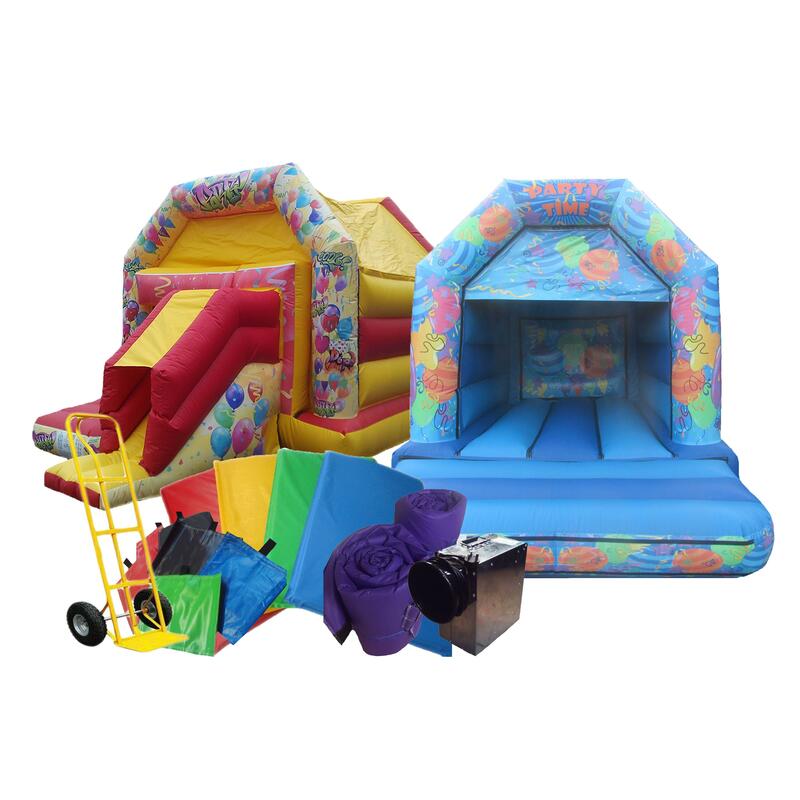 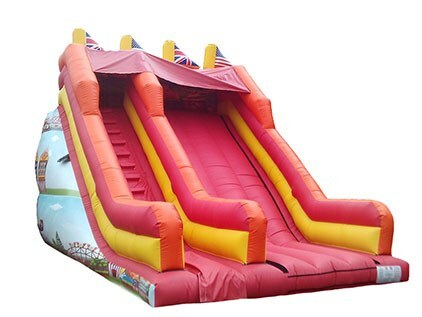 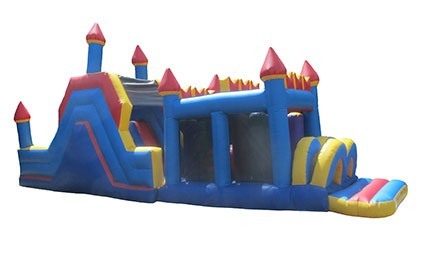 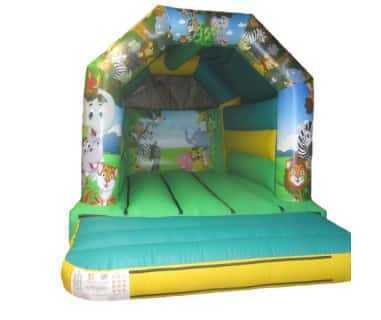 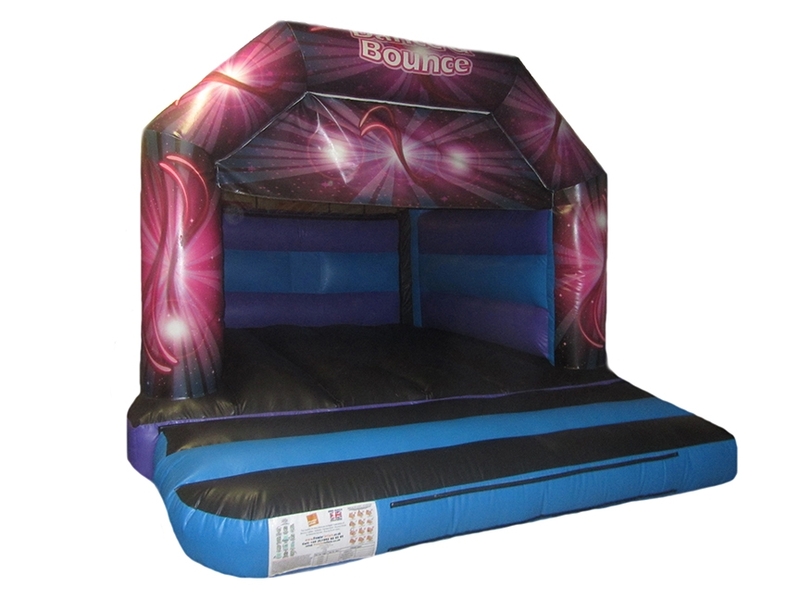 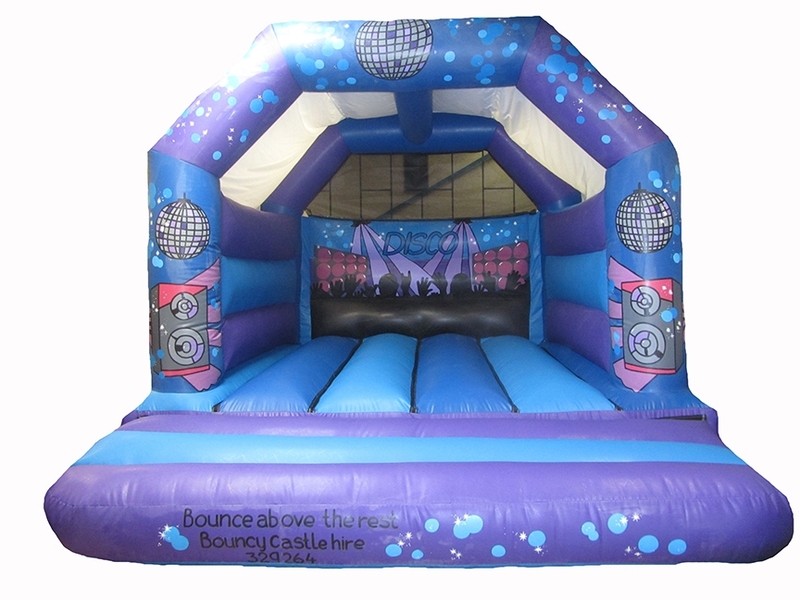 If you are looking for a bouncy castle or inflatable to be manufactured but you haven’t seen the bouncy castle or inflatable you want in our online catalogue then please feel free to contact us to discuss it further as we are always able to manufacture a new design for you.